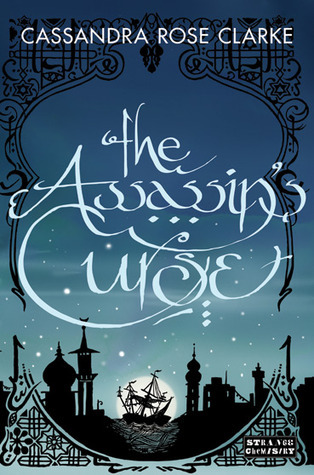 I just started reading The Assassin’s Curse last night. I can’t say yet whether I like it or not as it’s a bit too early in the book to tell, however I am hopeful that it will be good based upon the many reviews I have read of the book. I recently finished The Wrangler. 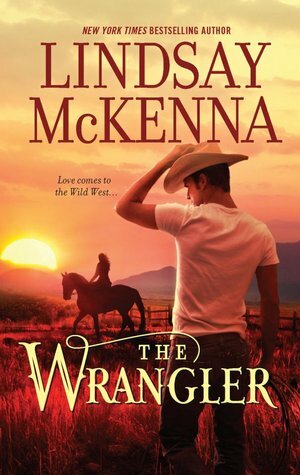 I have been looking forward to reading this book since finishing the previous book in the series, The Last Cowboy. I found this book very interesting, it definitely drew me in. I hope Lindsay McKenna writes more in this series or books in a similar setting as I really enjoy her writing. This is always the toughest question to answer considering my choices often change based upon mood or something they can be swayed by what I last read. 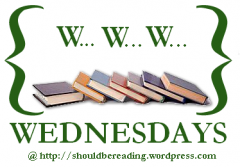 I think that up next will be Throne of Glass by Sarah J. Maas. Though like I said that may change once I have finished with The Assassin’s Curse but who knows.